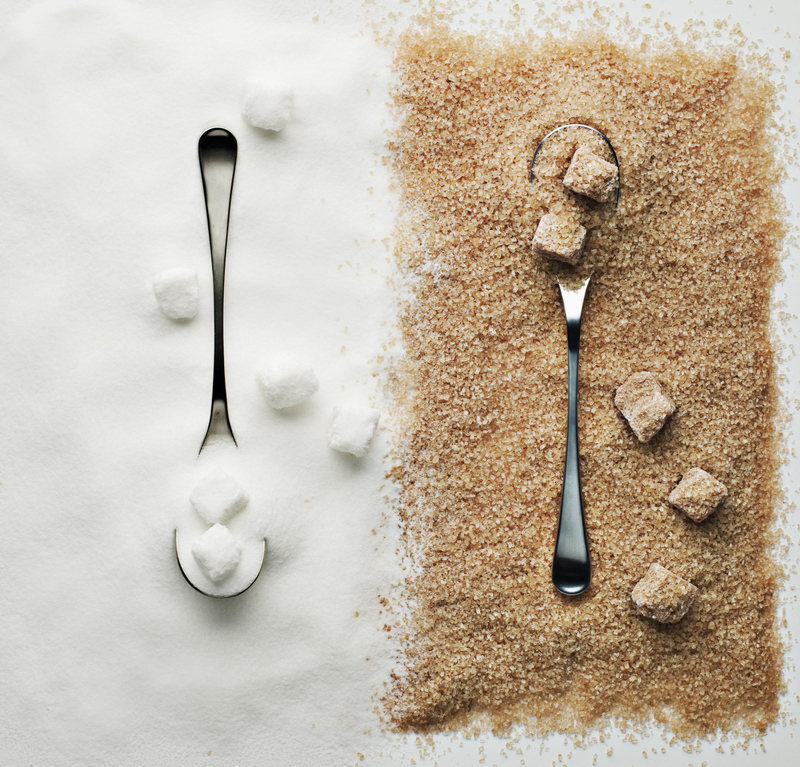 Home > Healthy Habits > What are refined sugars and in what kinds of foods are they found? Sugar is a simple carbohydrate that the body uses to convert into glucose for energy. Yet, sugar has gotten a bad reputation in the past few decades. The negativity surrounding sugar is largely about refined sugars, which are found in many common foods. But what are refined sugars and why are they so bad for us? Refined sugar comes mostly from cane, sugar beets, and corn which are heavily processed to isolate the sugar. Other names for refined sugars are sucrose, glucose and high-fructose corn syrup. This sugar is added to food for a sweeter taste, and is often disguised under multiple names on nutrition labels. Refined sugars are different from natural sugars found in whole fruit and vegetables because they provide little to no nutritional value. Refined sugars lack the nutrients, minerals, and fiber found in vegetables and fruits, and foods containing these refined sugars often don’t have enough fiber to aid in digestion. When consumed, refined sugars spike blood sugar due to how quickly the body digests and absorbs it. This spike in blood sugar causes a spike in blood insulin. This results in feeling less full, followed by the typical “sugar high” and crash in energy shortly after eating. Many foods at the supermarket today contain refined sugars. 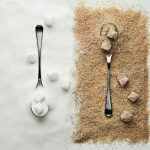 With the rise of prepackaged foods in the past few decades, refined sugars are being added to food to make it taste better, and thus, sell more. Science is making some things very clear about sugar. Sugar is absolutely toxic to every single tissue type in your body, and it produces diseases of all types. Furthermore, there is now no longer any question that it is just as addictive as many street drugs. There is absolutely nothing that is good about added sugar: nothing. Refined sugars have no legitimate place in the human diet. A diet rich in proteins, fats, and vegetables is the best diet to prevent disease and lose weight. Avoid sugar at all costs. Always read nutrition labels to determine if sugar has been added.